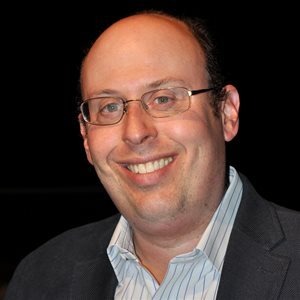 Adam Steinman served as Vice President, Non-Scripted International Development & Sales from October 2010 until October 2016 and in November 2016 was promoted to Vice President, Creative, Format, Development & Sales at Warner Bros. International Television Production (WBITVP), where scripted formats have been added to his remit. In this position, Steinman is charged with overseeing the adaptation, development, and sale of programming based on formats and original concepts developed from within the International Television Production Group and international third-party producers. He is also responsible for helping WBITVP identify producers and broadcasters to partner with, as well as acquiring formats to be exploited internationally. For WB, he oversees the successful WB/CBC Canada Format Incubator, and was instrumental in managing the multi-year TV Asahi co-development deal. He helped develop and adapt the RTE Format Farm winner, which sold to seven territories including Netherlands, China, and, Norway. During his WB tenure, Steinman has played an integral role in the development, acquisition, and international roll out of Impractical Jokers, The Bachelor and Bachelorette,Hello Goodbye, America’s Best Dance Crew, Who Do You Think You Are? Child Genius, 500 Questions, First Dates, The Gift, and Little Big Shots.